One of the 2013 class of astronauts is preparing himself for his flight into space. When Nick Hague takes to the skies in a Russian Soyuz spacecraft later this year, he will become the first of his class to fly. 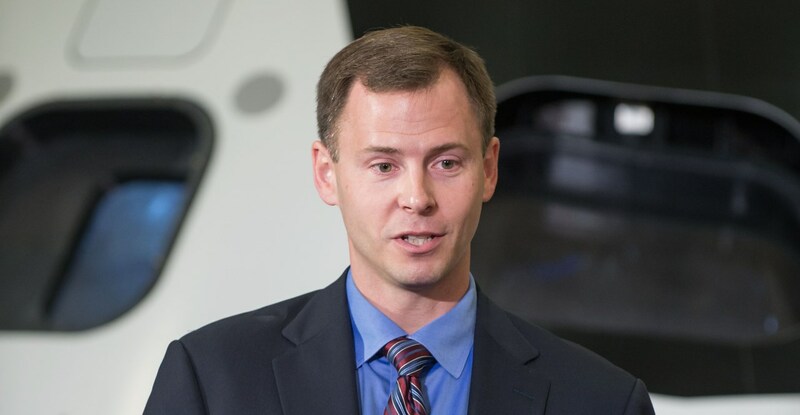 NASA held a press conference on Monday June 18, from the space agency’s Johnson Space Center located in Houston, Texas to detail what the rookie astronaut along with his crewmate, Alexey Ovchinin of the Russian space agency (Roscosmos) are doing in preparation for their upcoming flight. The focus of the discussion was the upcoming flight of their Soyuz MS-10 spacecraft to the International Space Station. “I do what the commander tells me (laughs),” Hague said. For his part, Hague will serve as flight engineer for Expeditions 57 and 58. Ovchinin will serve as a flight engineer for Expedition 57 and as the commander of Expedition 58. Ovchinin noted that he is not expecting major changes to be made to the ISS since the last time he was at the orbiting laboratory and that he is disappointed that he won’t be at the station when the new Russian module arrives (the Uziovoy module, which is currently slated for launch atop a Soyuz 2.1b rocket in July of 2019). The duo are scheduled to return to Earth in April of 2019, before that, they and their fellow Expedition 58 crew will mark the 20th anniversary of the station’s time on orbit.